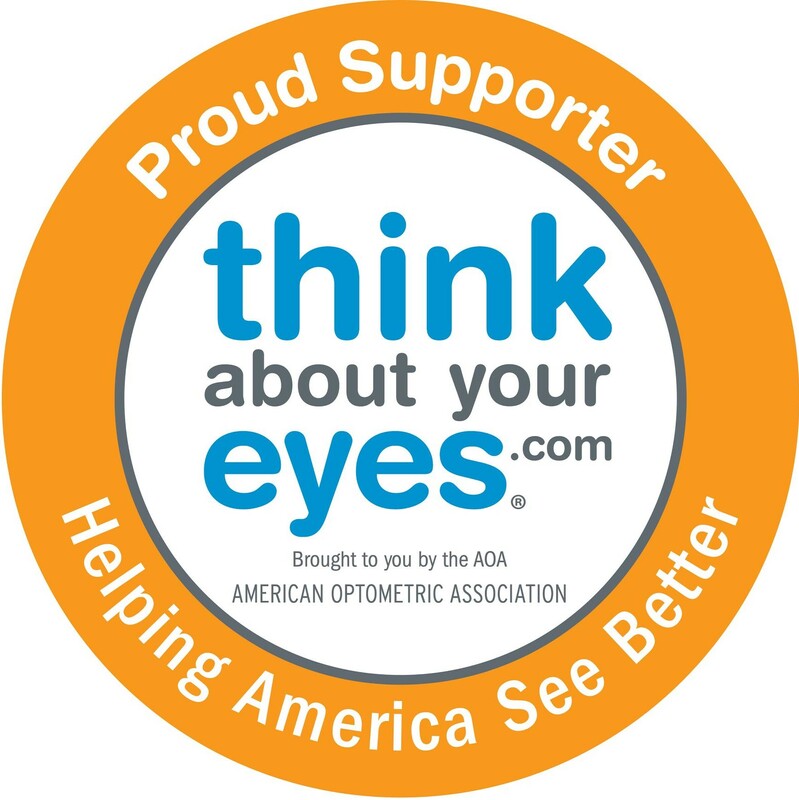 Because optometrists are trained to recognize critical health issues, such as diabetes and hypertension, while examining the eye, having an eye exam can save your life as well as your vision. A farmer came in to have a piece of metal removed from his eye. While removing the object, the doctor recognized he had glaucoma. “This early detection may have saved his sight,” said Dr. Burton.